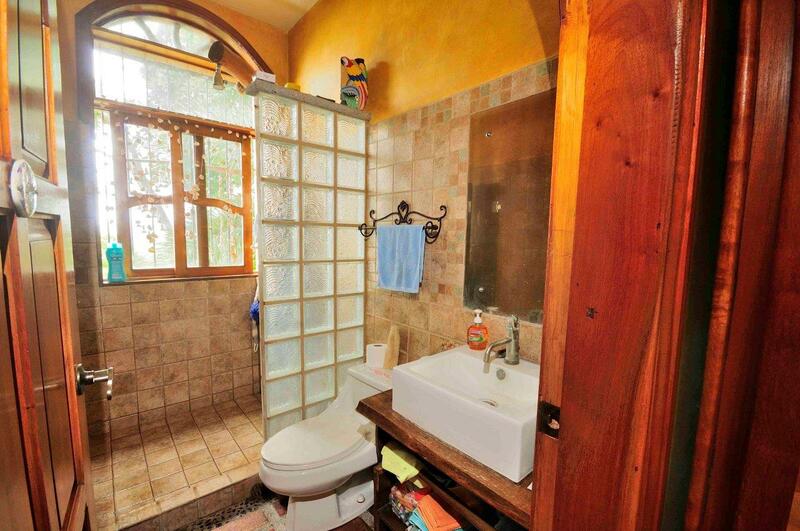 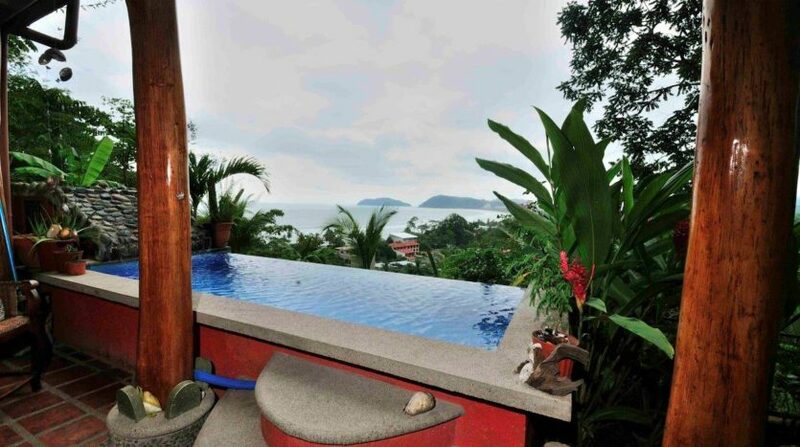 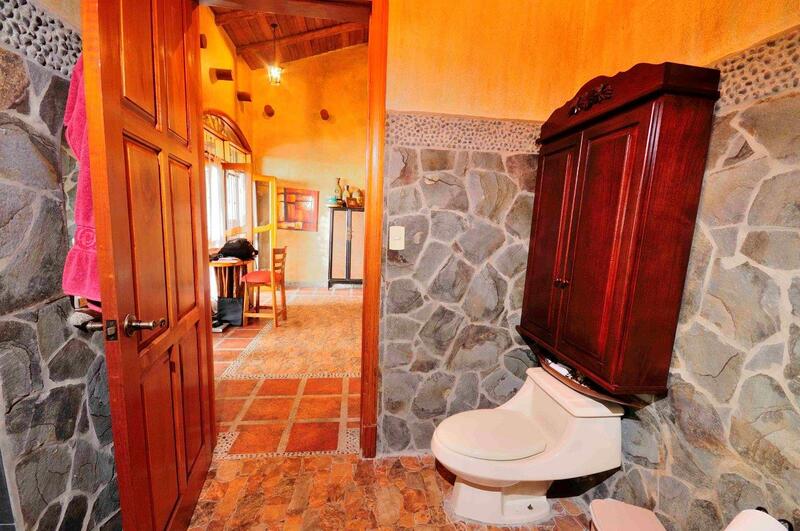 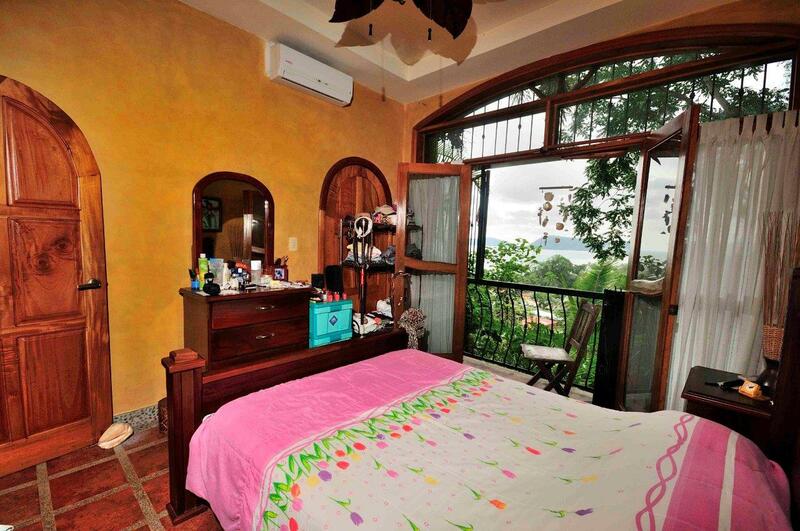 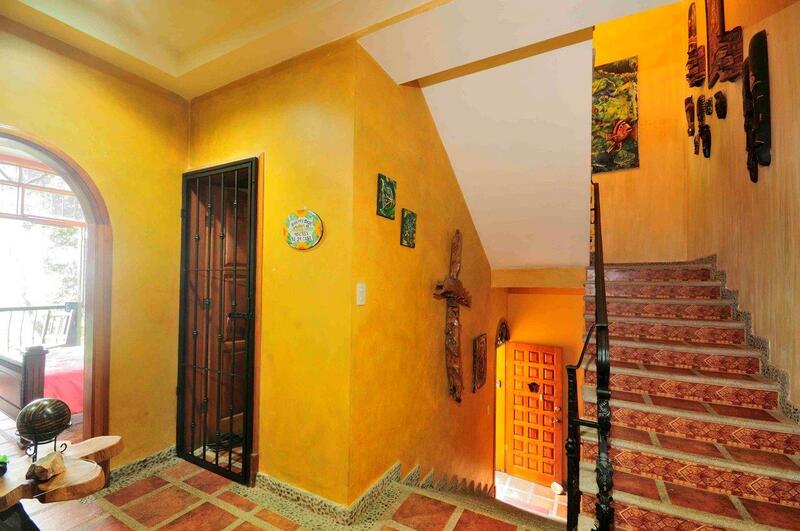 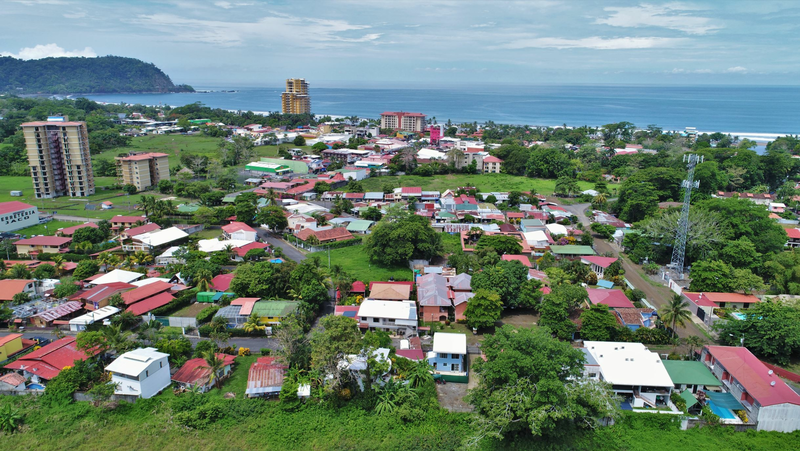 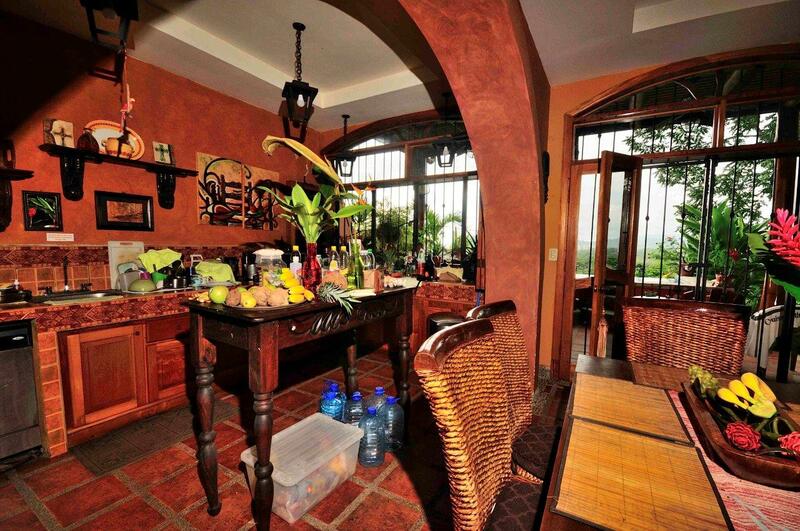 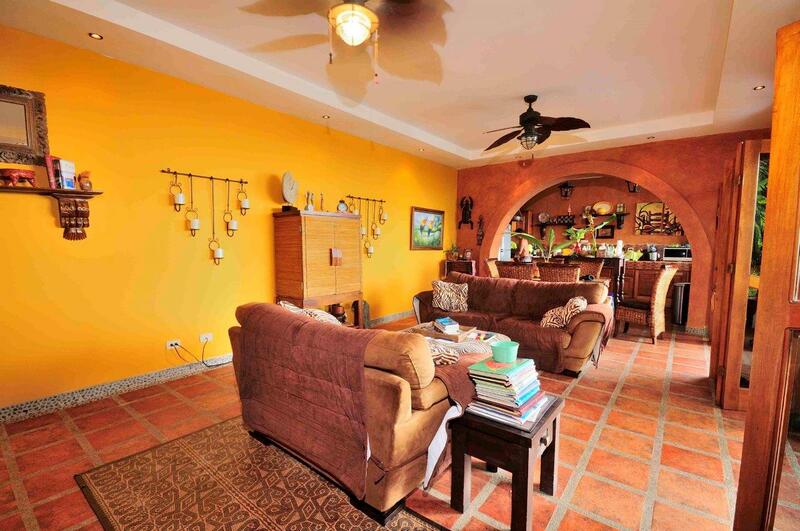 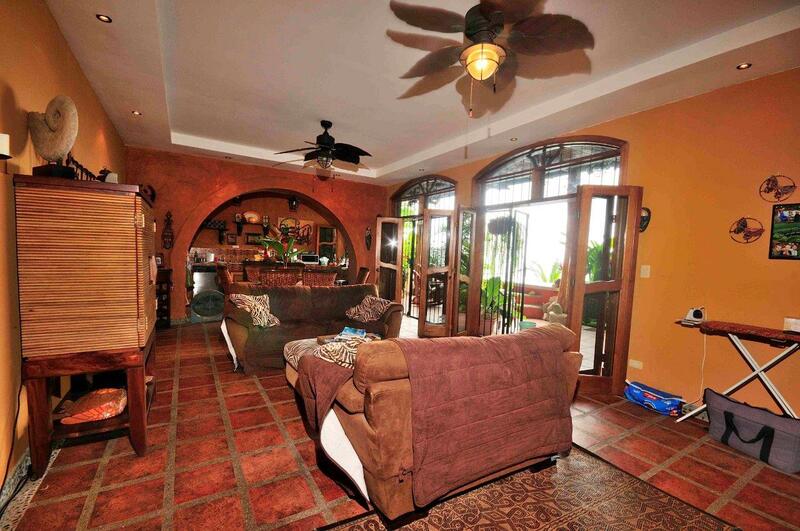 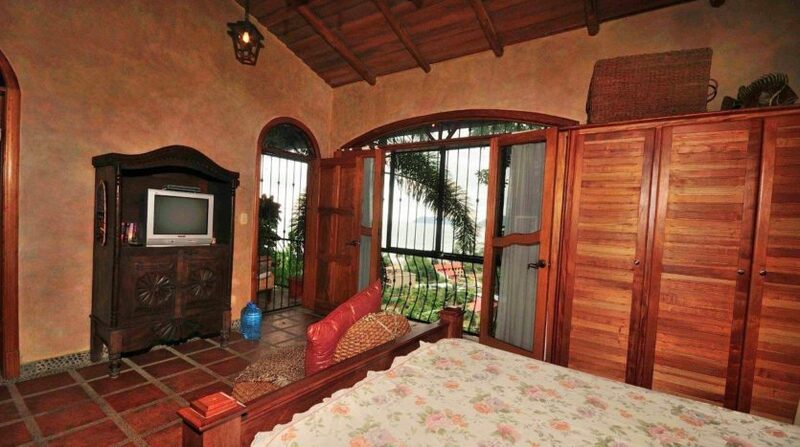 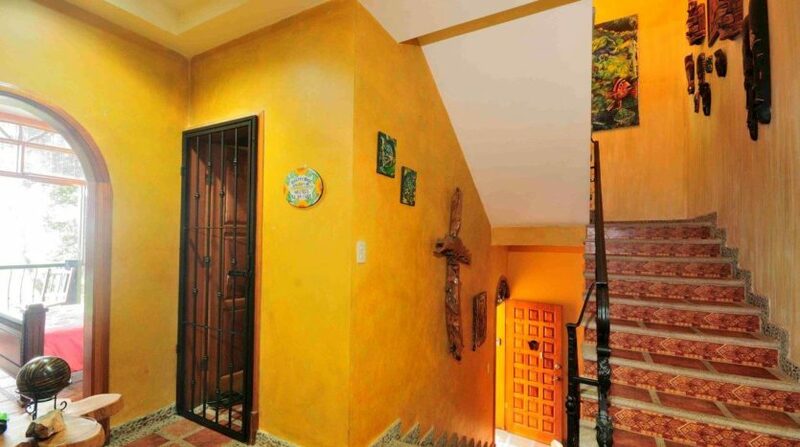 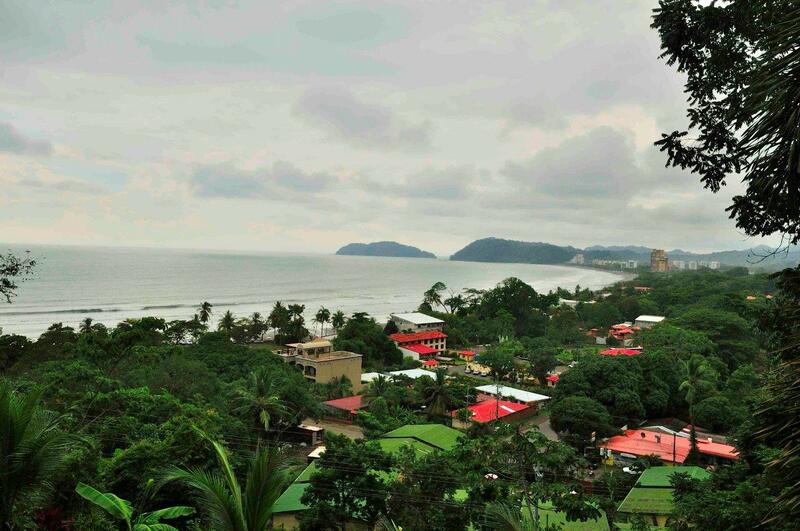 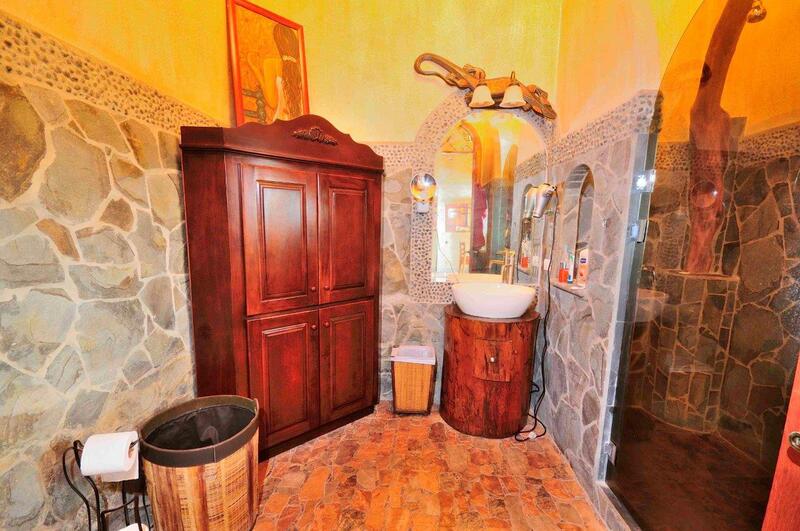 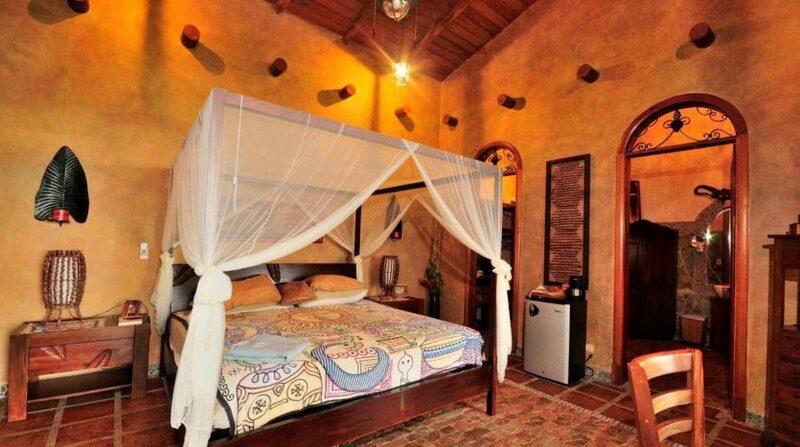 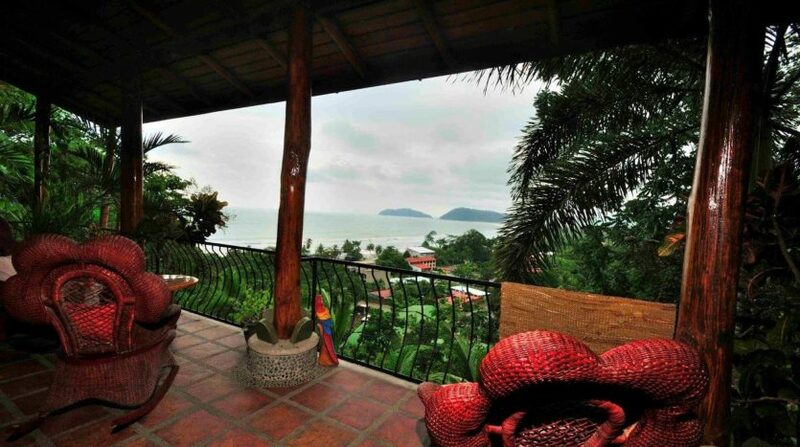 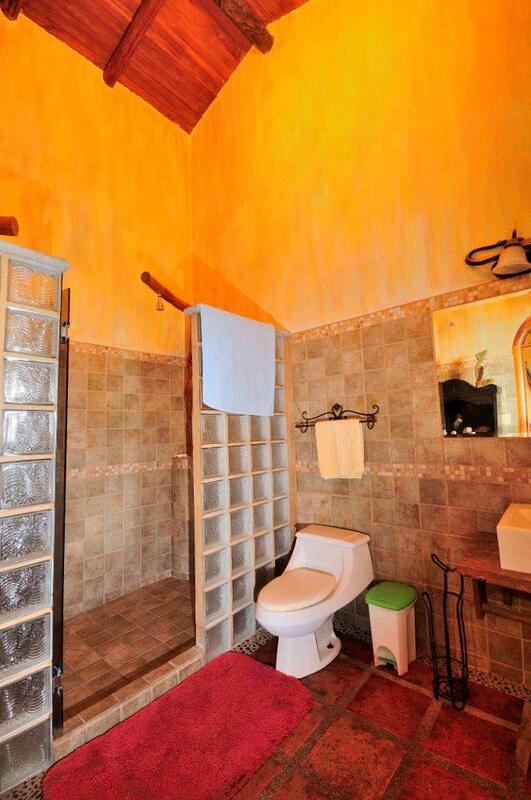 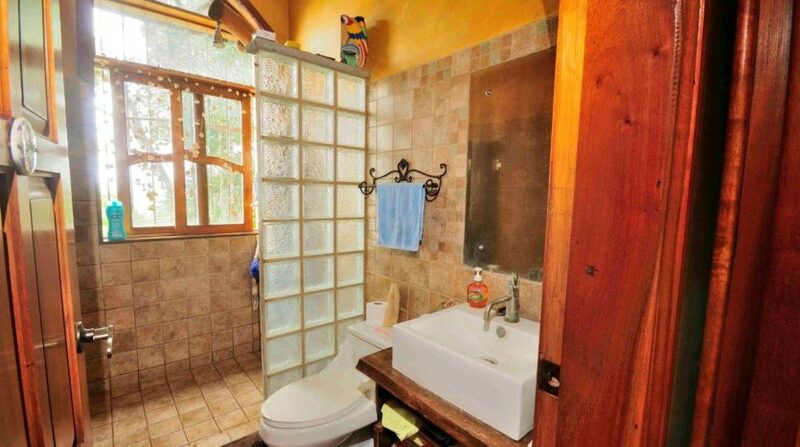 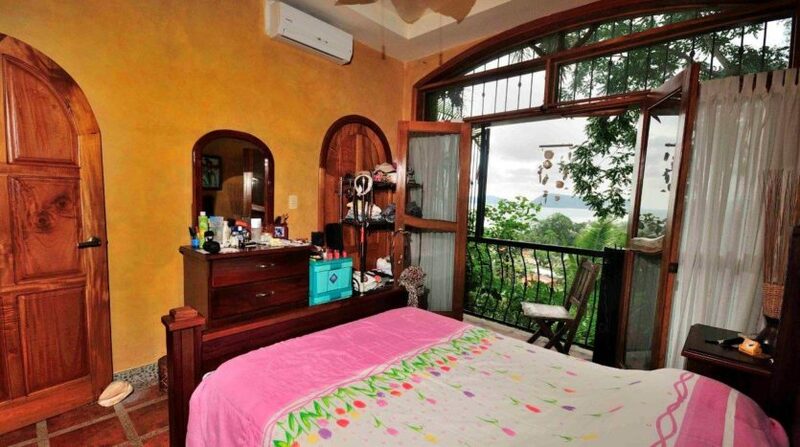 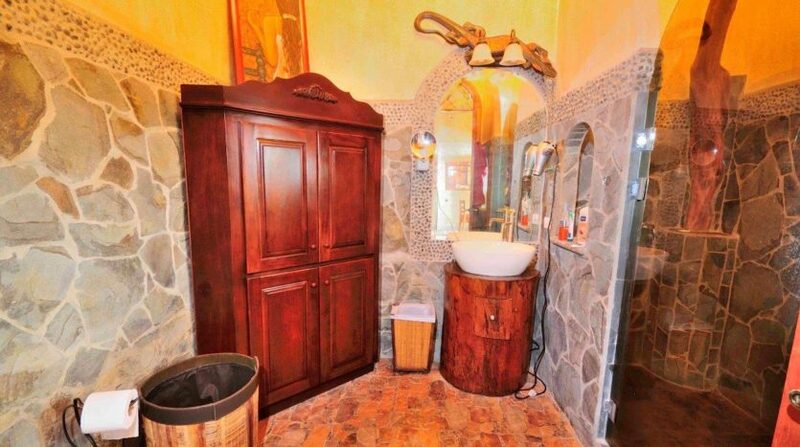 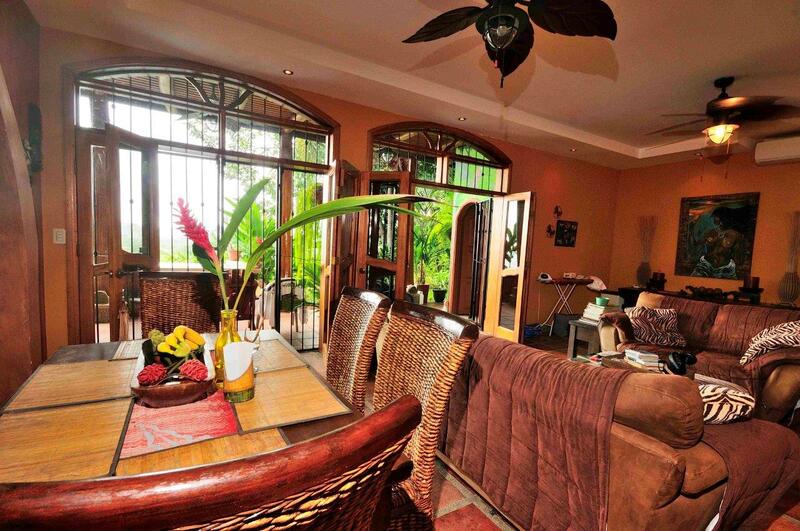 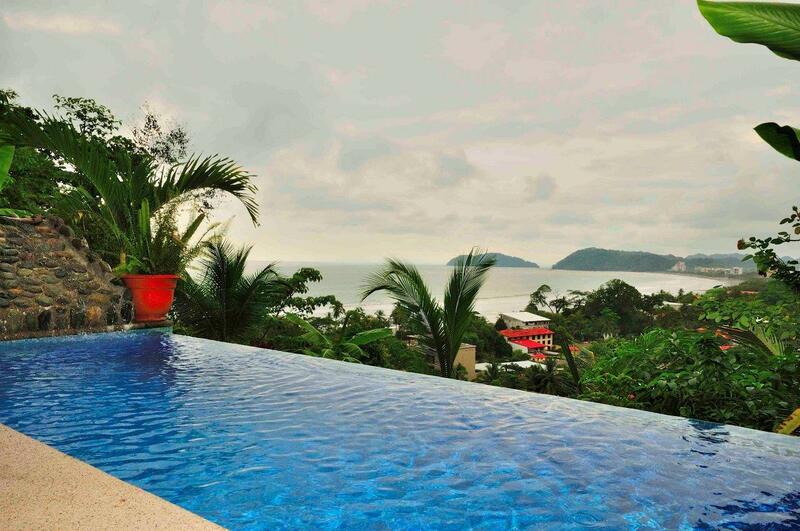 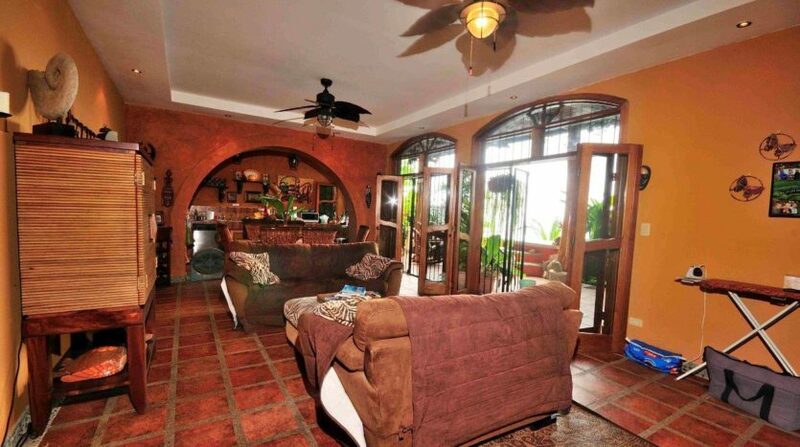 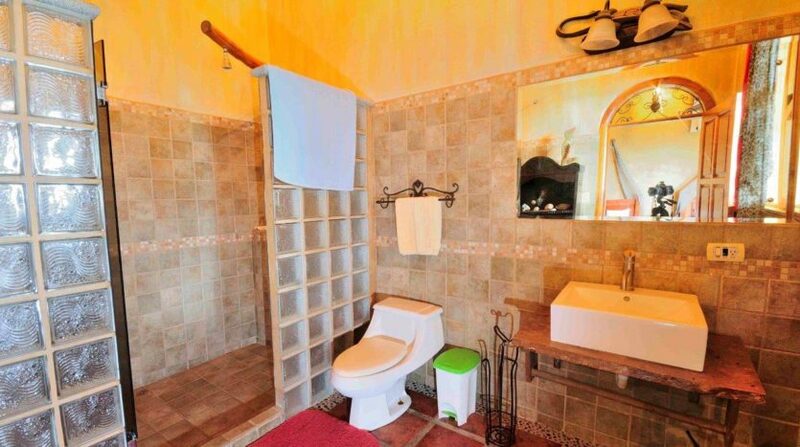 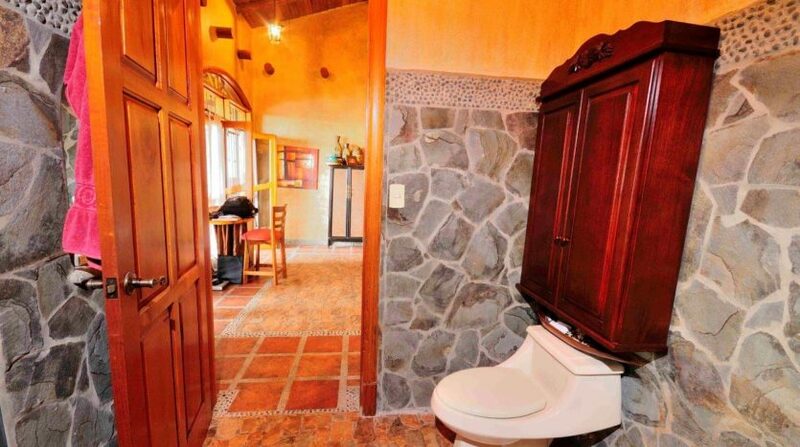 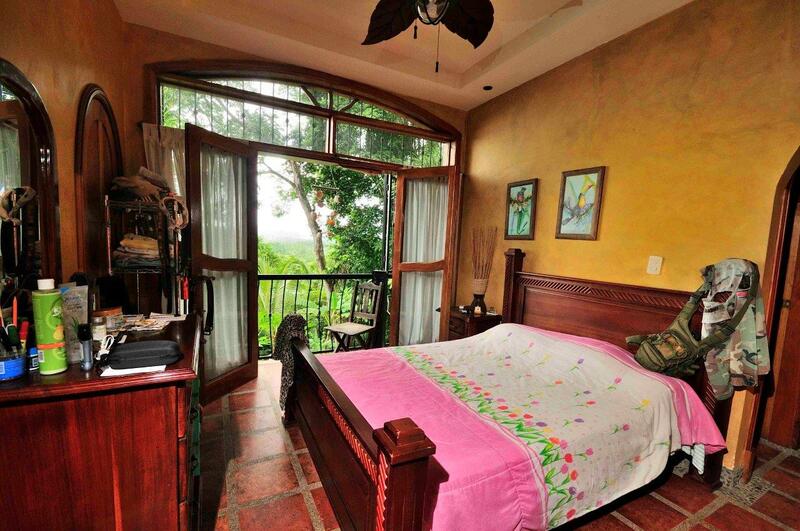 This Jaco Beach Ocean View Home just reduced the price over $100k. 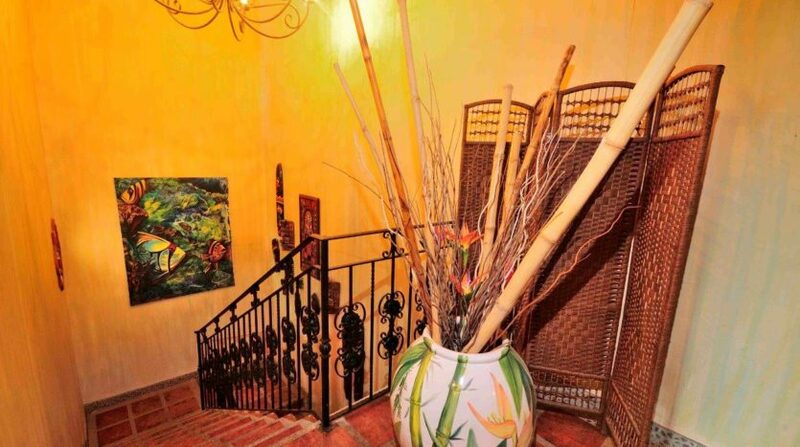 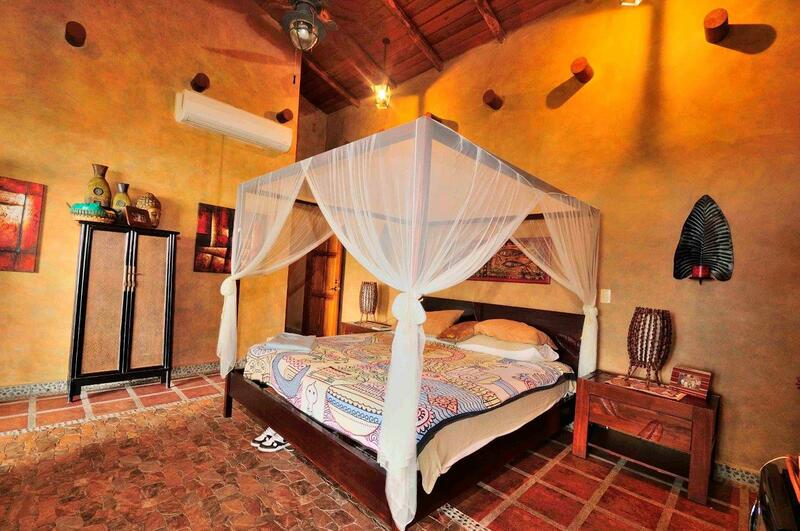 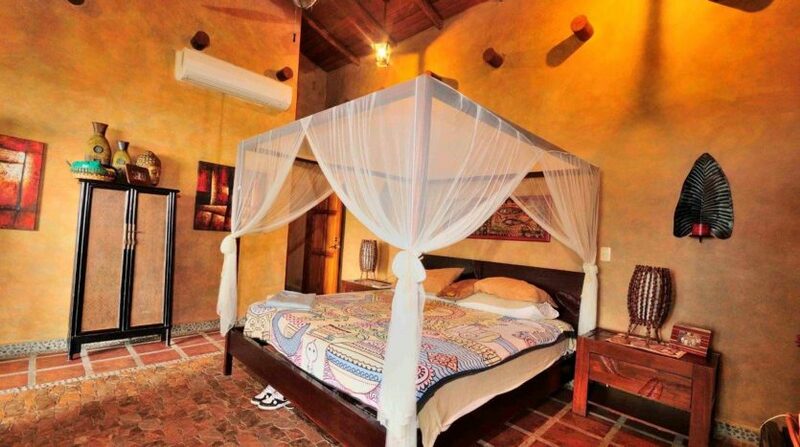 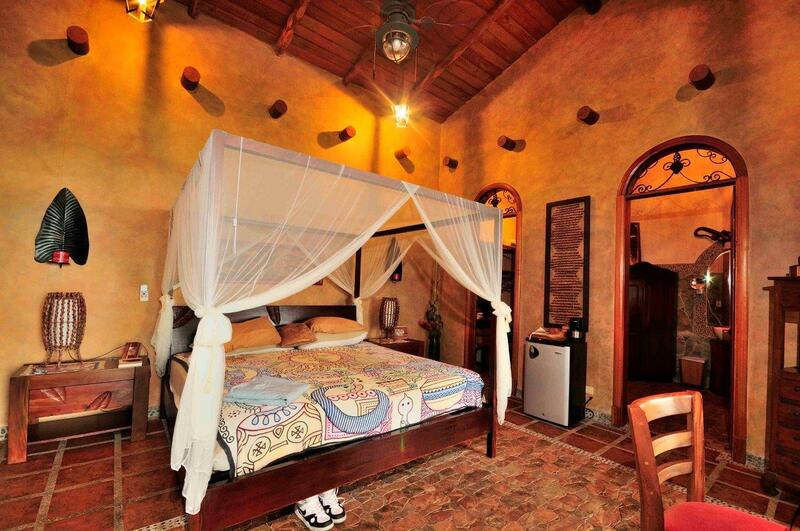 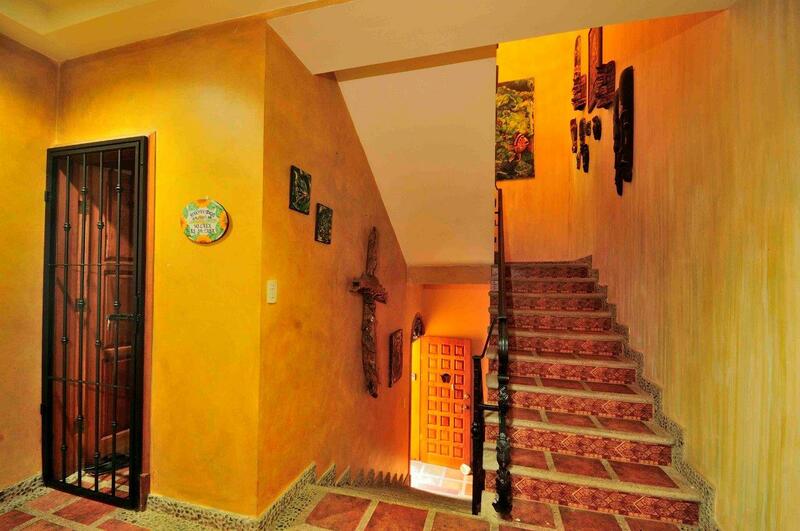 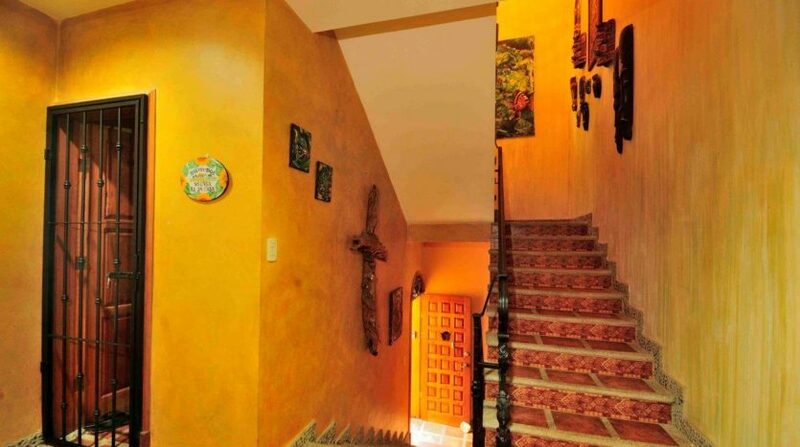 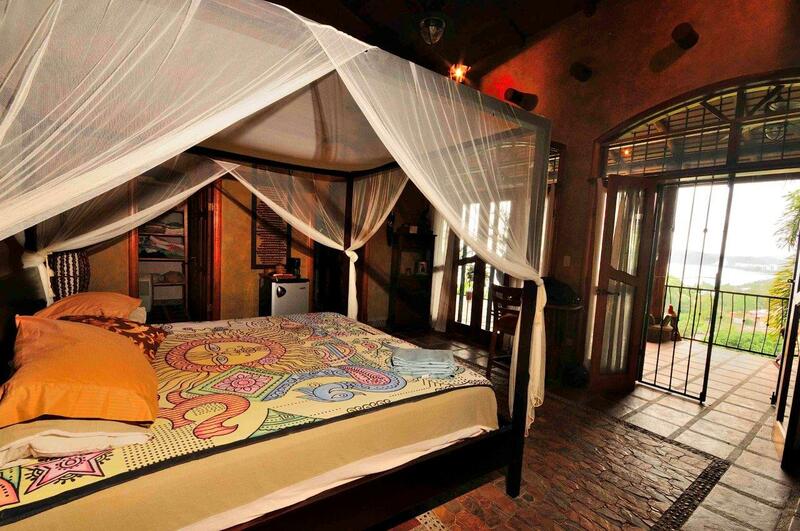 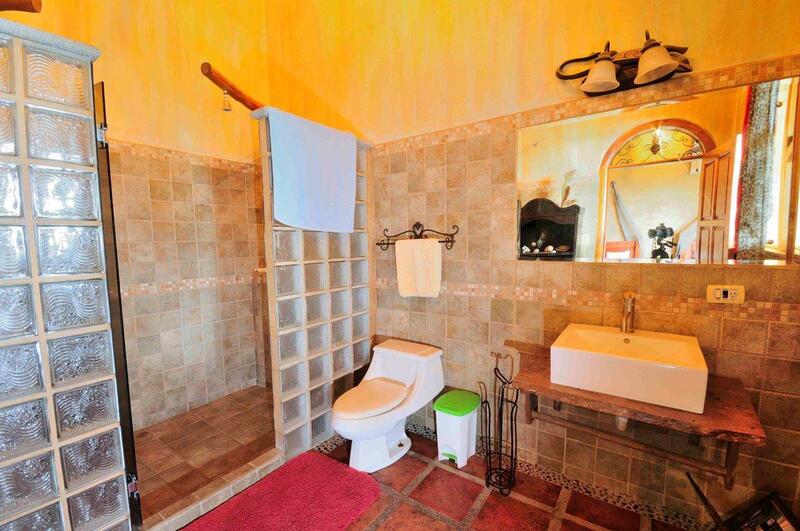 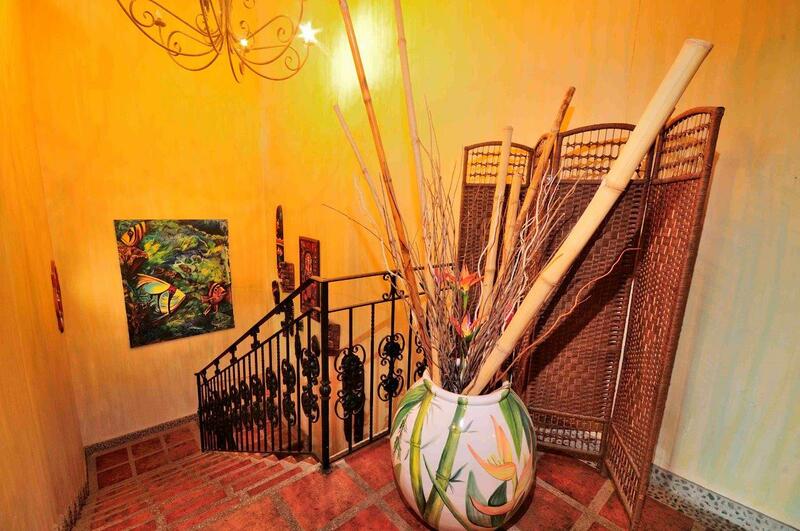 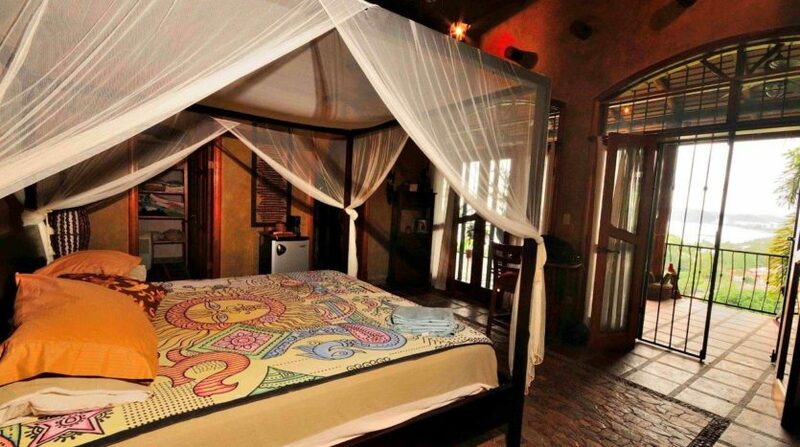 The house is steps to the beautiful Jaco beachfront. 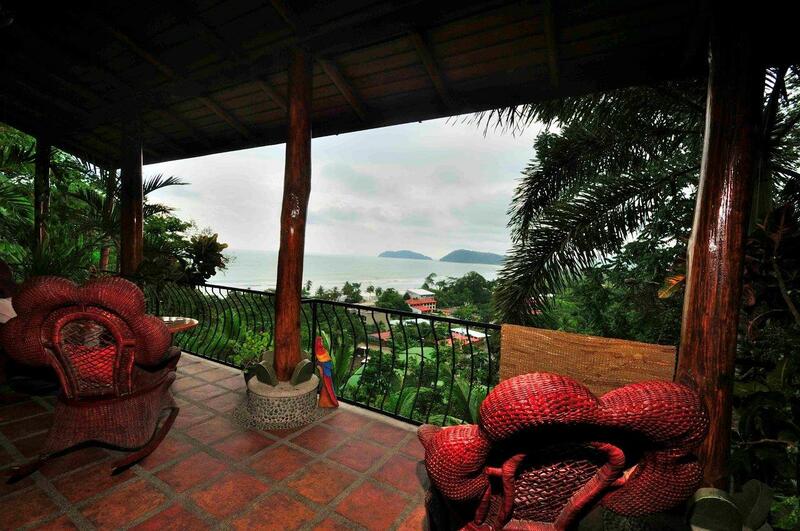 It sits on the hill that overlooks the pristine Pacific ocean from the south end of Jacó Beach. 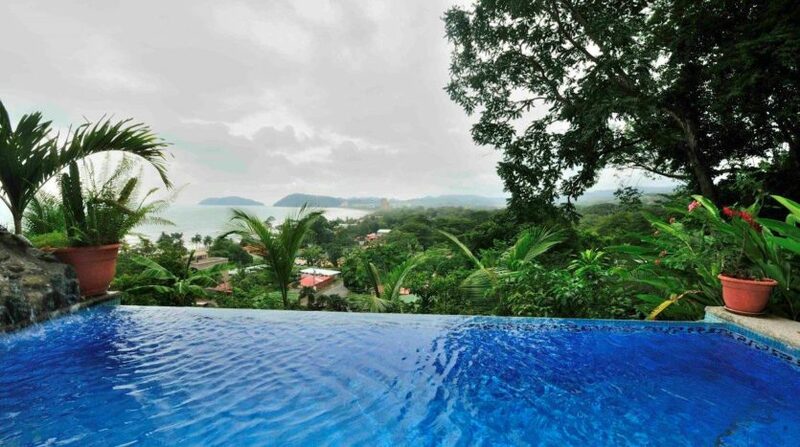 Everyday, the sunset, lush tropical forest and crashing wave can be enjoyed from the large covered patios and plunge pool. 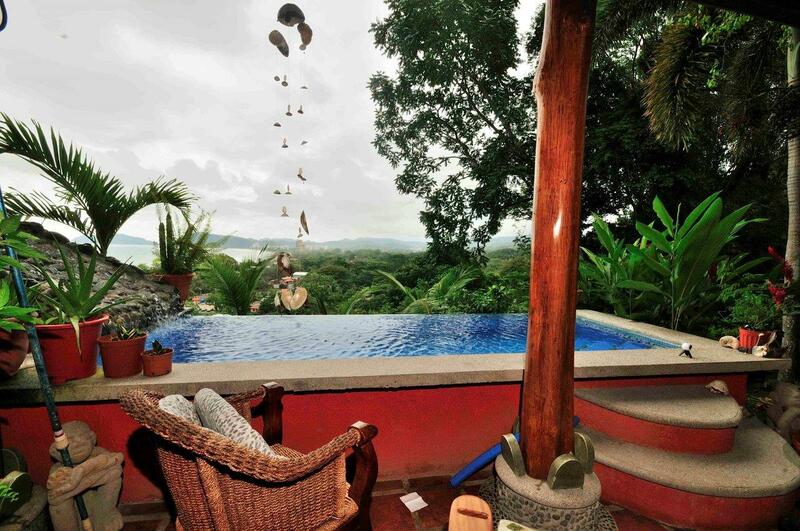 The scarlet macaws and white faced monkeys visit the area often. 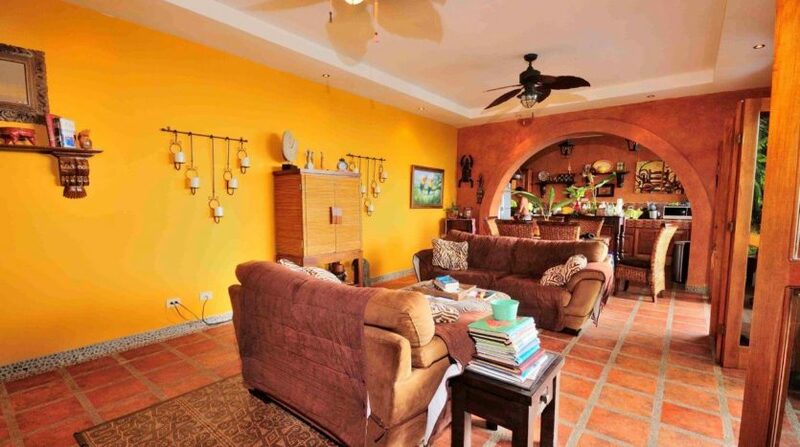 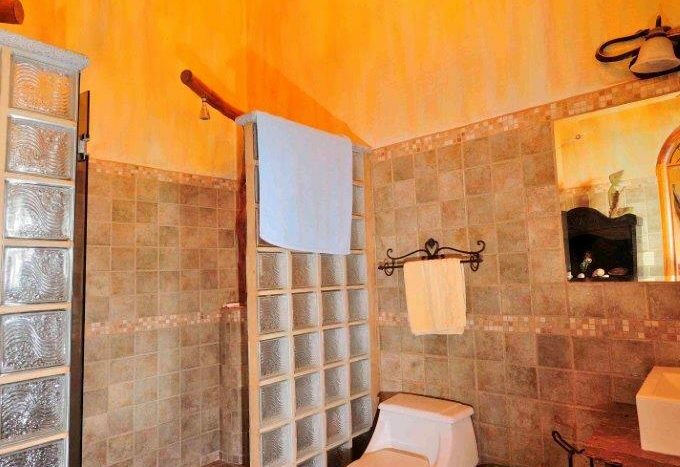 This spectacular luxury home has been well maintained and had great rental property with access to all the amenities that Jaco Beach has to offer. 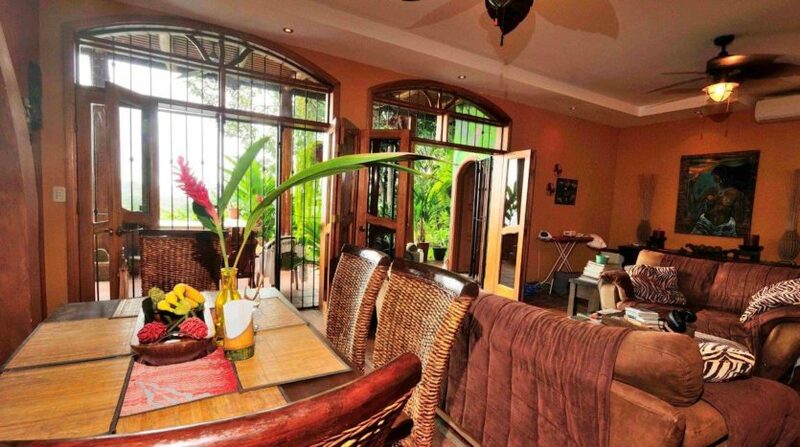 See this beautiful coastal residential house for sale today. 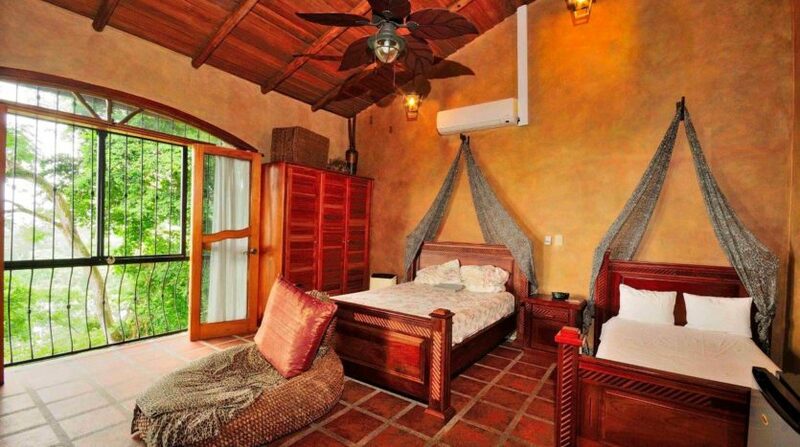 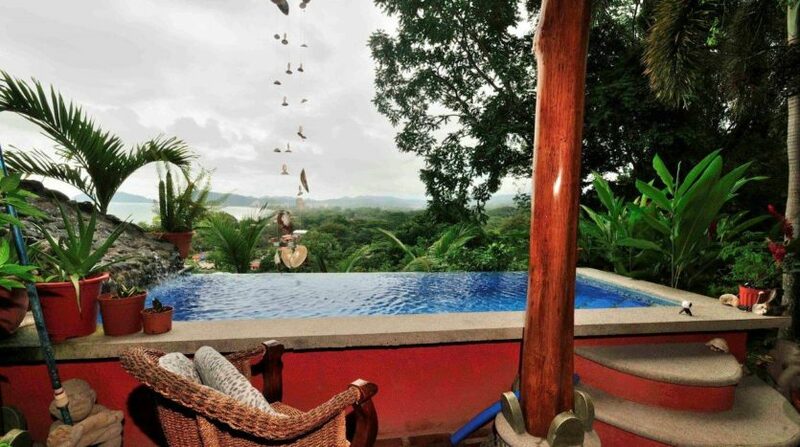 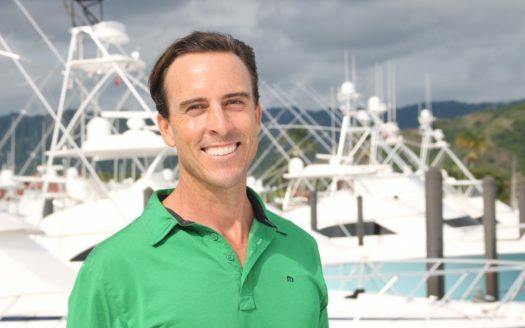 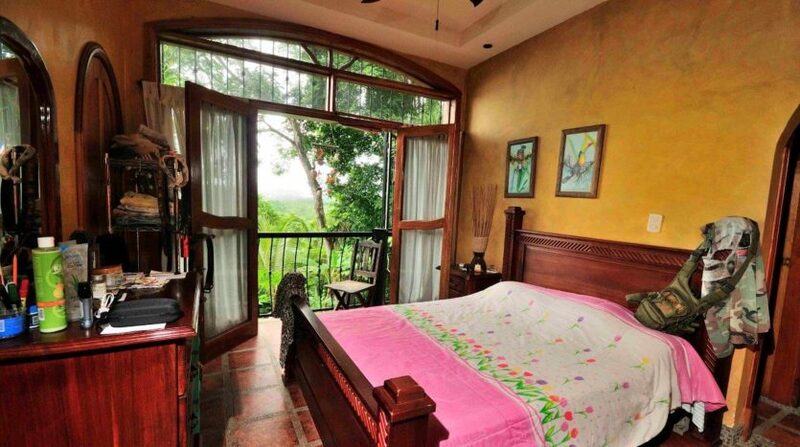 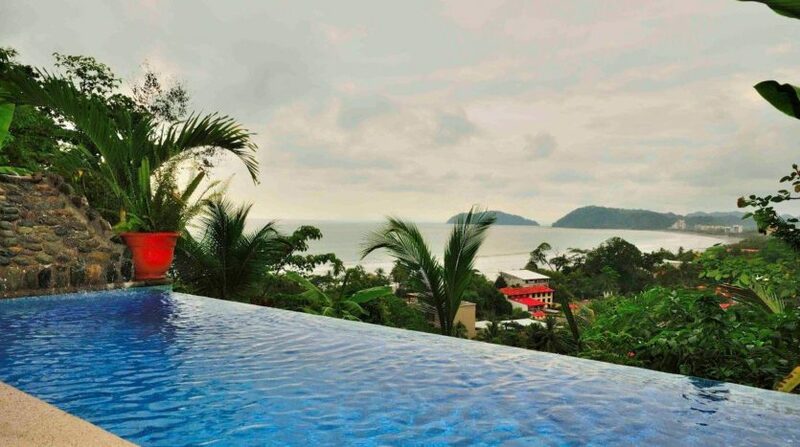 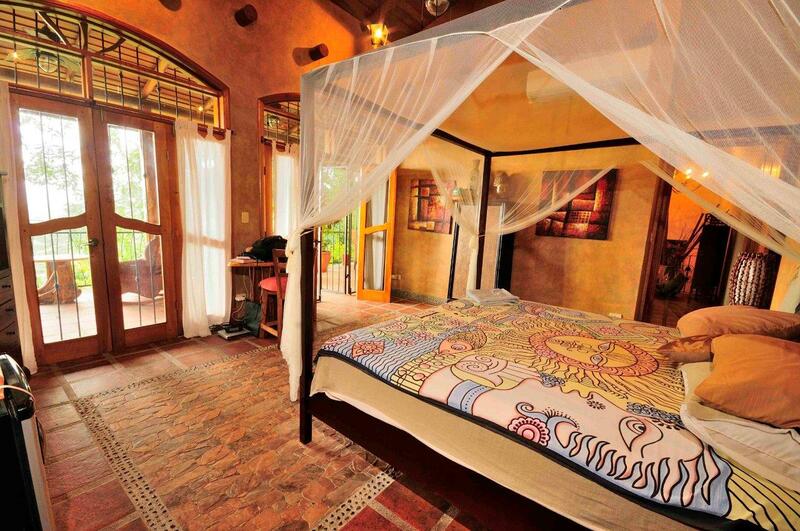 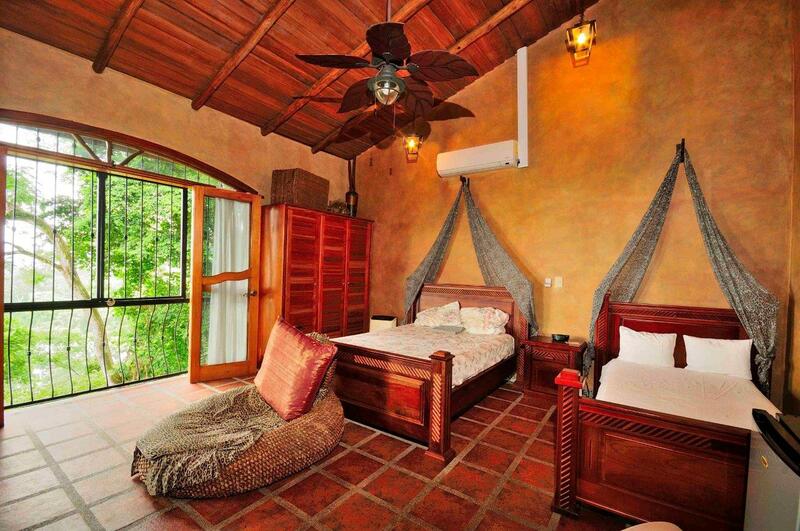 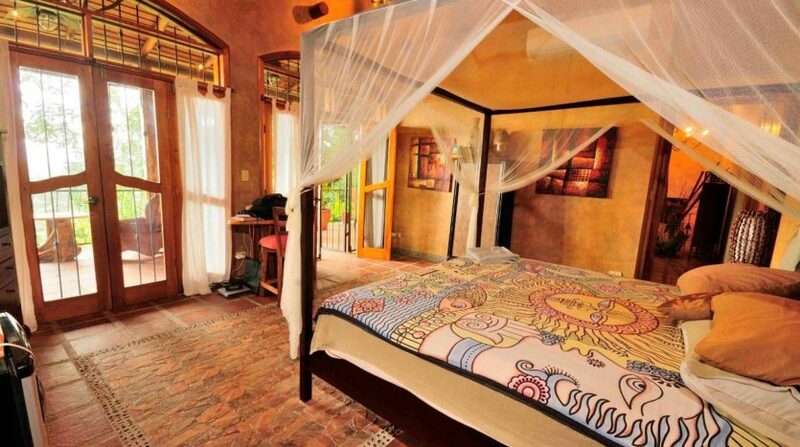 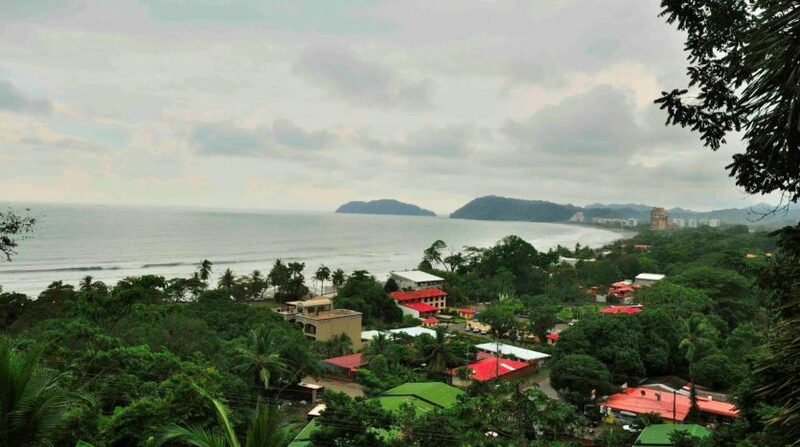 You can be the person to use the rental potential to help fund your Costa Rica paradise dreams. 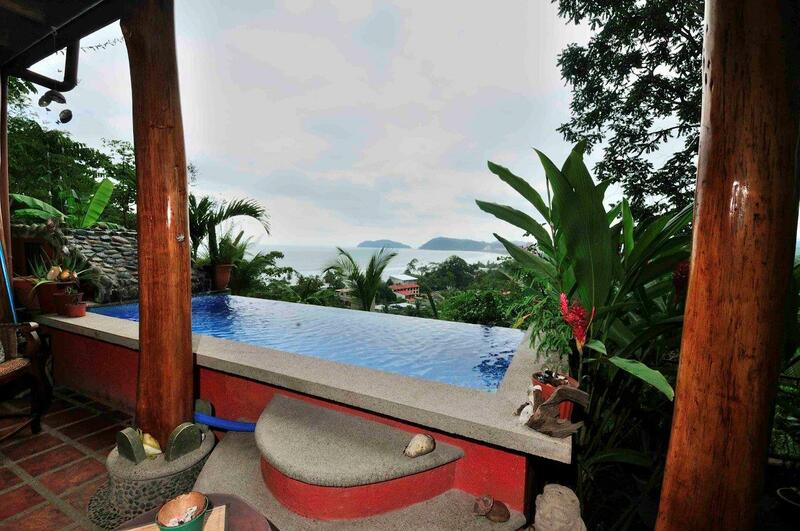 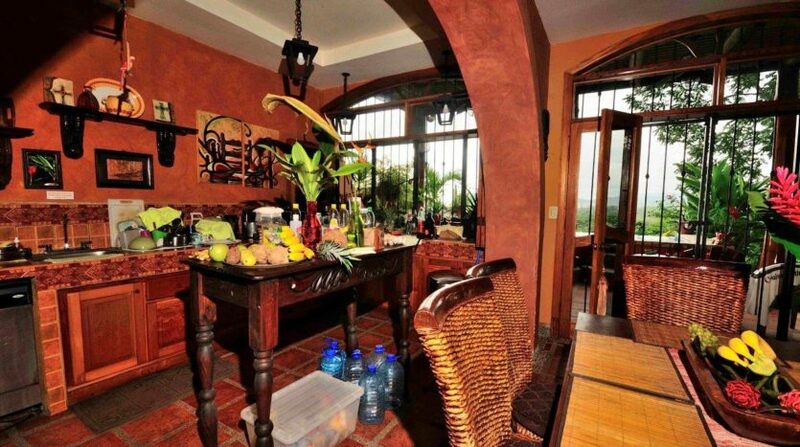 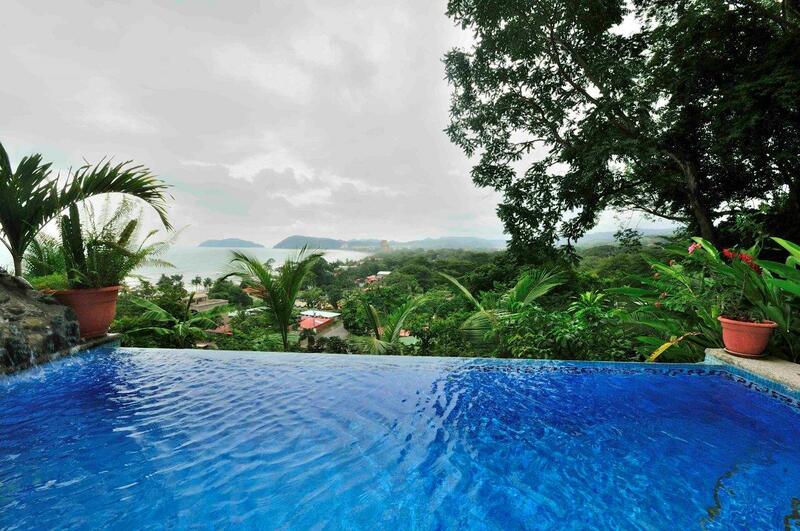 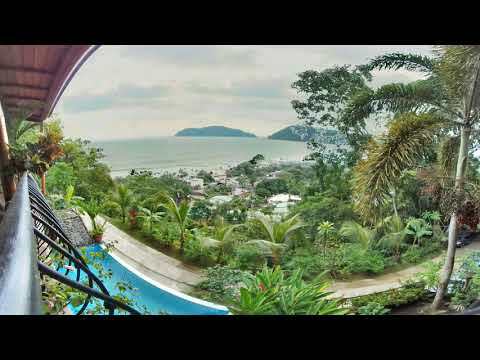 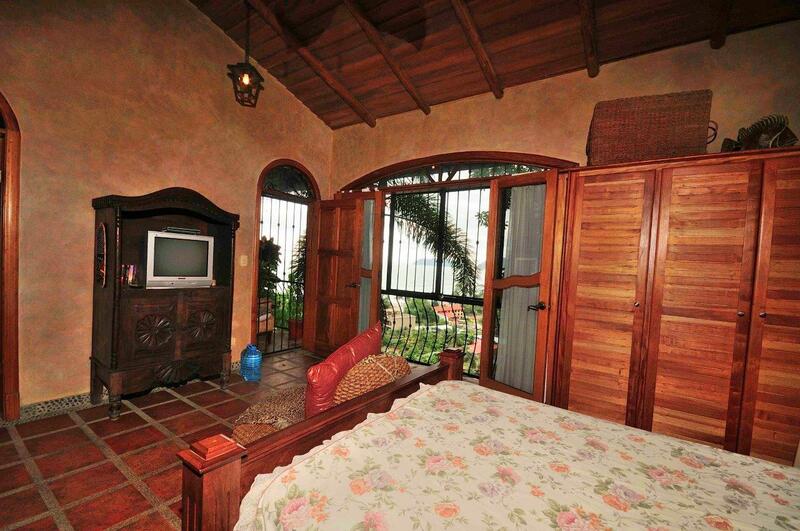 Contact me for more information on this Jaco Ocean view Home or for any of your Costa Rica Real Estate needs.